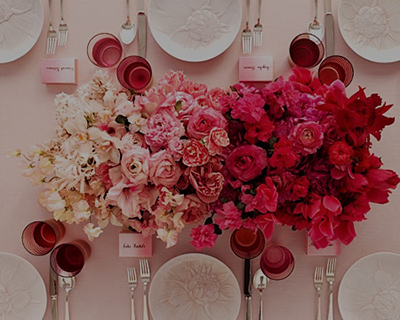 Etiquette Advisor -	As experienced wedding industry professionals, we will guide you through the do’s and don’ts of your entire wedding planning including, invitation wording, RSVPs, place settings, toasts, first dance etc. 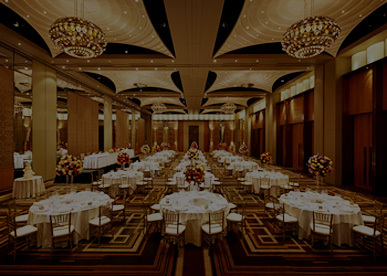 Liaison to Wedding Vendors & Venue(s) -	We will follow-up with all your contracted vendors that you have hired to confirm wedding day plan and coordination. On the day of your wedding, we will take charge of all the deliveries and greet vendors. We will also distribute all final payments to them on your behalf. 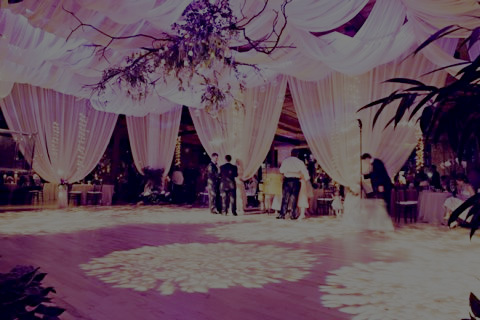 Immediately following the wedding, we will ensure that all arrangements have been made for them to clear up their set up. 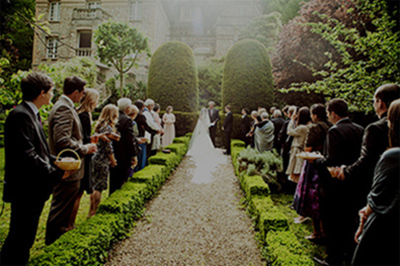 Complete Wedding Day Coordination & Management –	The Mita Production professional(s) who are assigned to take care of your wedding will be the first to arrive on your wedding day and the last to leave the site. 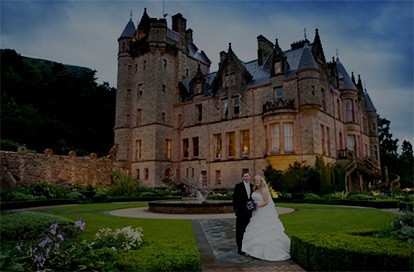 We will be on-site, behind the scene to manage all your wedding day details. In addition, we provide your immediate family, the bridal party, the vendors and your venue a detailed wedding day timeline. Reception Set – Up –	We will arrive at your reception venue early to set up your reception site, with wedding favors, table numbers, guest book etc. Wedding Gift Coordination –	We will work with one of your family members to ensure that all your wedding gifts make it into the right car at the end of the evening.